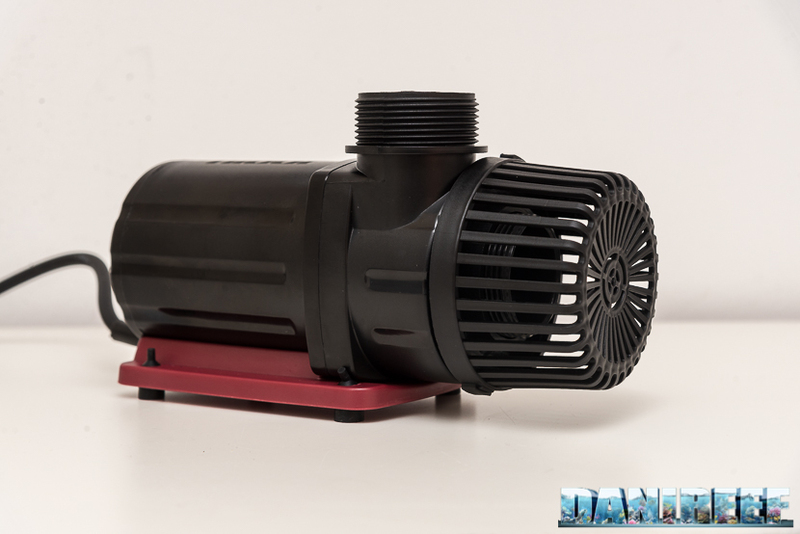 We finally have a sample of the new Hydor Seltz D return pump. 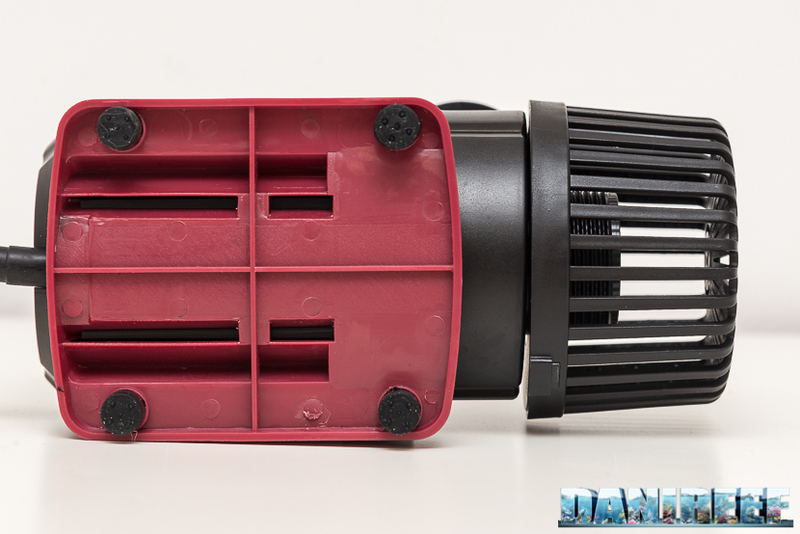 It is an AC and adjustable pump; let’s see its characteristics in our preview. 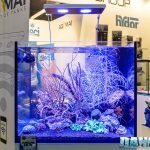 The new Hydor Seltz D was presented by Hydor at Interzoo 2018 (article). 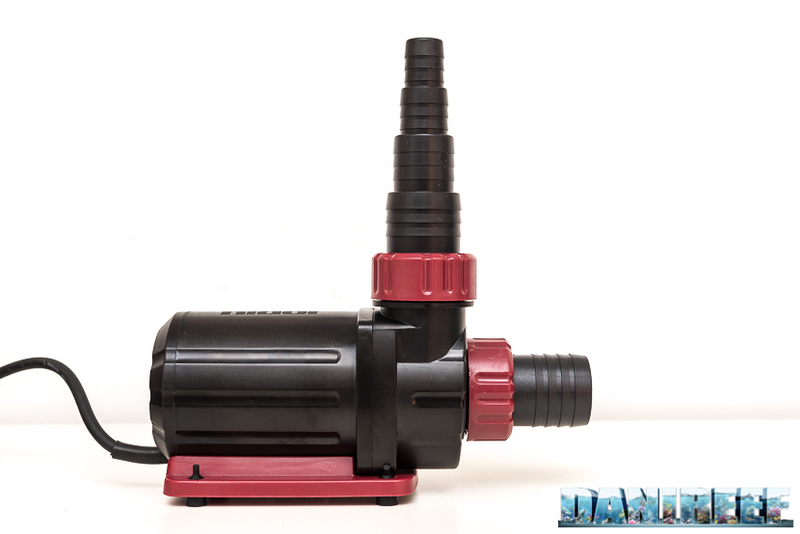 It is an alternating current pump, and is also adjustable. This feature makes it similar to the Rossmont Riser (article), but less expensive and so much more interesting. 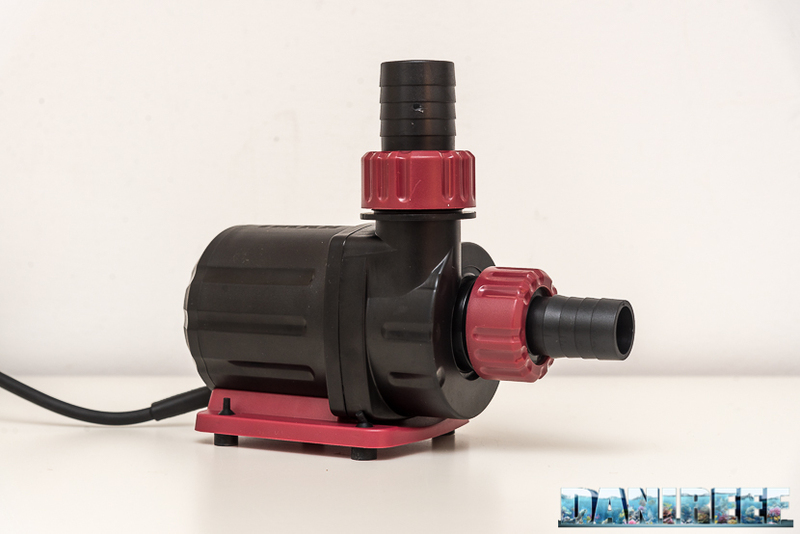 The controller is included in the package, so the pump is not only very easy to set up but also ready to work in the aquarium. The pump is very heavy, and is black and dark red; classic Hydor. We like this rugged look. The cover of the rotor is linked to the body with four screws that make the entire block very solid. 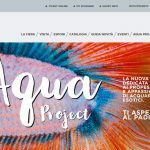 Included in the package are hoses of different sizes to gather and push the water. The pumps are lifted up from the support plane by 4 little rubber feet in a shaped plate located under the central body. 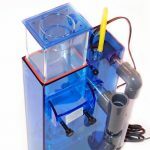 Thanks to its multiple connections, the pump can be used both inside and outside the sump. 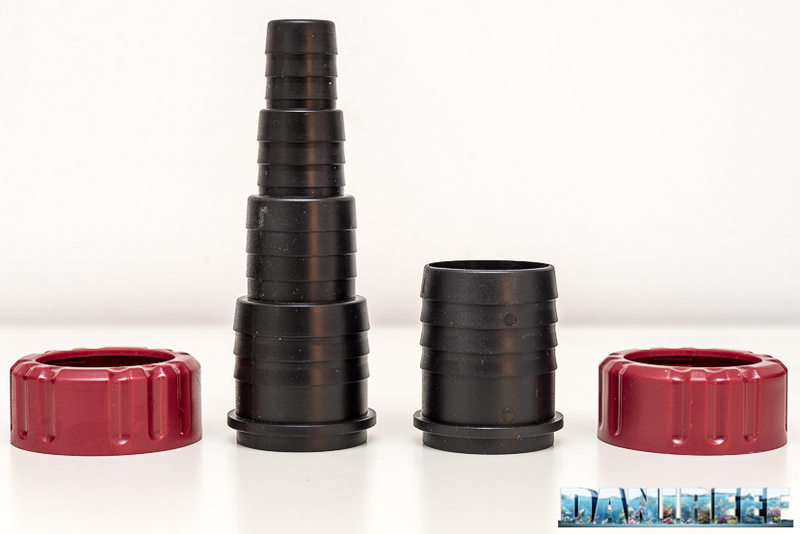 Below we can see the standard equipment of the hose connections for the Hydor Seltz D 6000, 3 hoses and the ferrules to screw them. The package comes with a convenient handle for transport and includes the technical data of all the three pumps of the Seltz D series. In addition to the two listed here, there is also the Seltz D 9000. 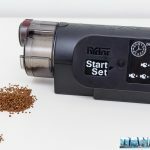 The reference value of the Hydor Seltz D 6000 is 12,600l*m/s, while the 12000 is 28,800 l*m/s. 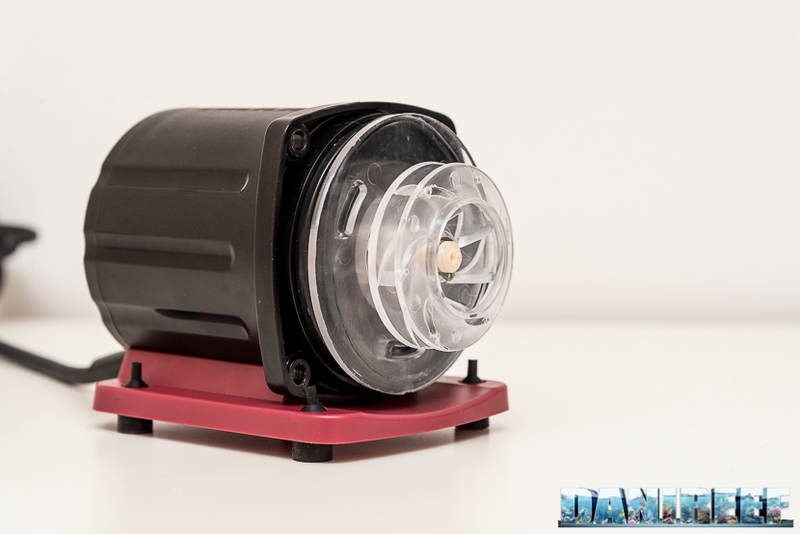 The rotor is very well built, similar to the Ecotech Marine Vectra (article) and the Waveline DC 6000 (article). Obviously the rotor of the two pumps have different lengths, that is the quantity of magnetic material of the rotor itself. 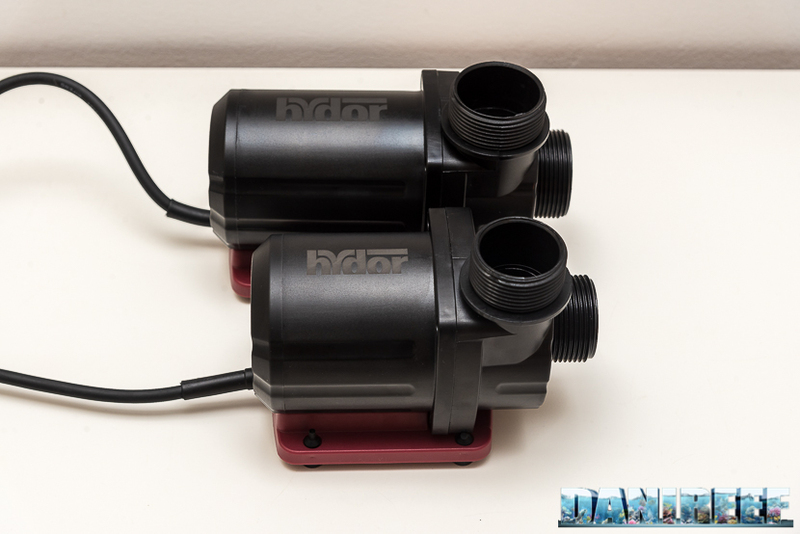 The rotor of the Hydor Seltz D 12000, that you can see on the right, has more or less normal dimensions for a pumps with its set of characteristics, while the rotor of the Hydor Seltz D 6000, on the left, seems particularly short in comparison. 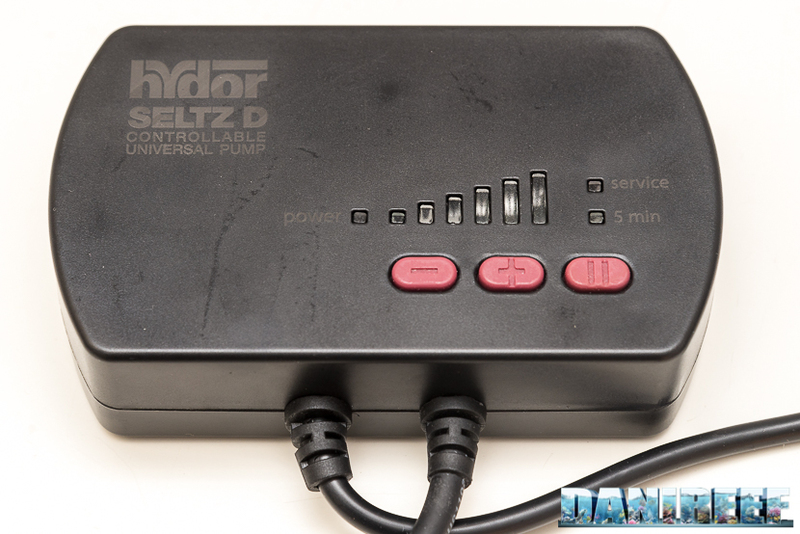 The Hydor Seltz D pumps are commanded by a physical controller. The controller is in line with the pump, and works with two simple buttons + and -, that allow one to adjust the rate of the pump with immediate feedback. You can also pause the pump for 5 minutes with a specific button. 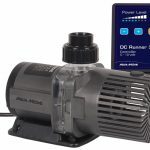 Let’s see the comparison between the two Hydor Seltz D pumps with the other pumps that we’ve reviewed in the past months, both direct and alternating current. The pumps are listed by their reference value.